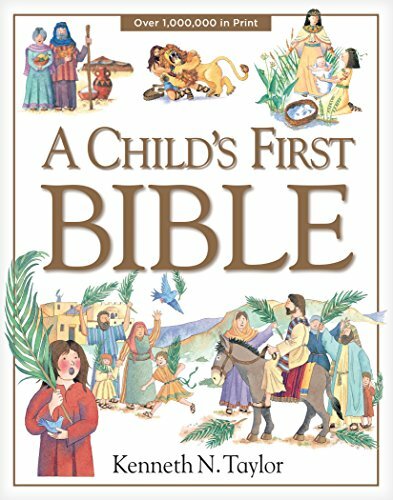 If you’ve looked at Bibles for children in recent months, you’ve probably noticed just how many children’s Bibles exist. 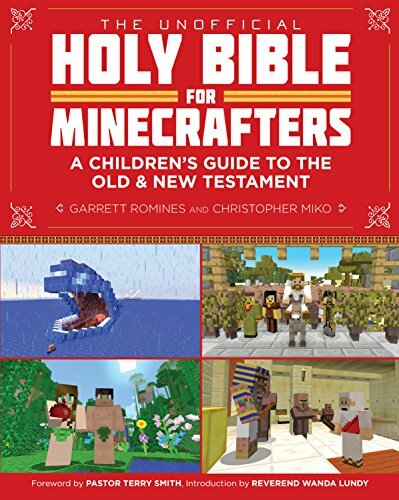 A vast selection of Bibles is a wonderful option to have, but it can leave you wondering how to choose a Bible for your child. I’ve spoken to countless parents who’ve gone into a bookstore with the intent to purchase a children’s Bible only to leave empty handed. They left not because they couldn’t find a Bible they liked, but because they found too many. The options are seemingly endless. A key element in engaging our children in Bible reading is using a Bible with which they can relate. 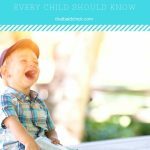 In Parenting the Wholehearted Child, I discuss the importance of encouraging an active relationship between our children and God’s Word. 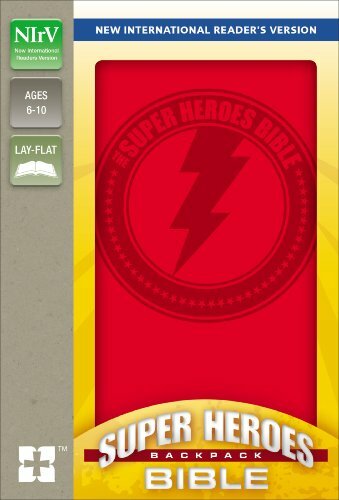 Now I’m working with Zondervan Publishing to empower parents in choosing a Bible that’s right for their children through the “How to Choose a Bible for Your Child” program (ChooseKidsBibles.com). 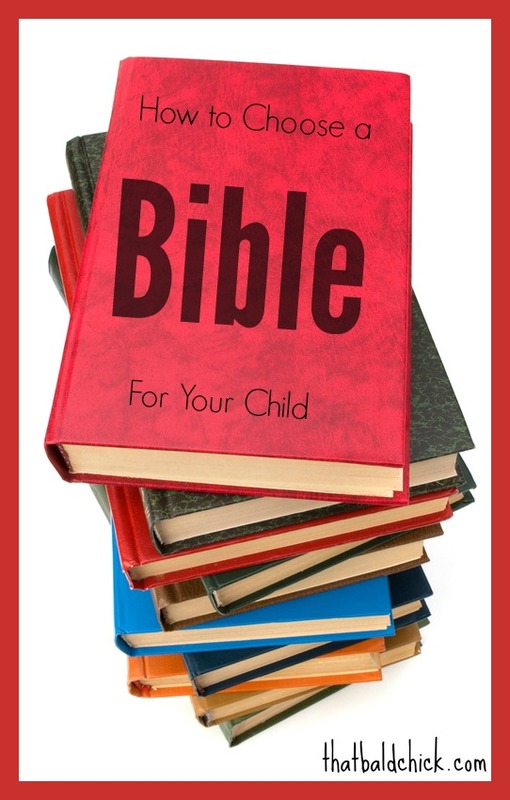 Before you plan to shop, here’s some helpful information oto consider before you choose a Bible for your child. 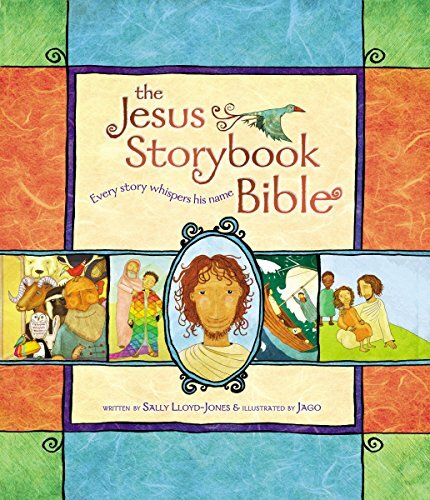 Storybook Bible: a shortened, storybook-style adaptation of the Bible that may include scripture references, photos, or illustrations. 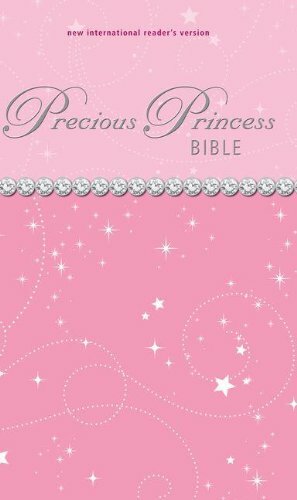 This Bible is ideal for preschoolers, pre-readers, and newly independent readers. 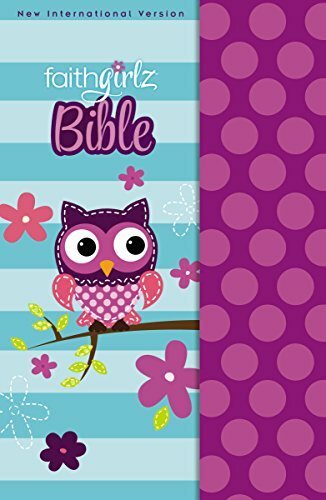 Full Text Bible: a full version of the Bible, just like an adult’s Bible. 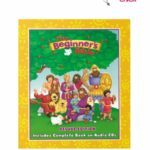 Editions for kids often feature age-appropriate supplemental devotional or learning elements. 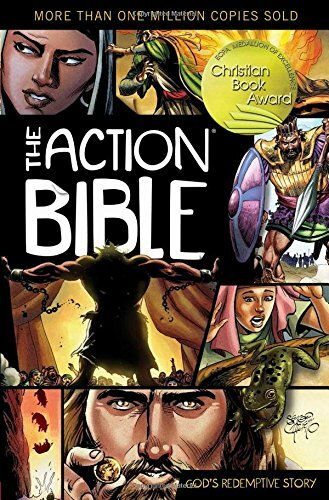 Full Text Bibles are ideal for new readers to adult readers. New International Version (NIV): is the most widely read translation and is known for presenting the Word of God in a language that is easy to understand yet true to the original text. New International Reader’s Version (NIrV): is a great stepping-stone translation to the NIV. It is ideal for emerging readers in need of simpler phrasing and shorter sentences. 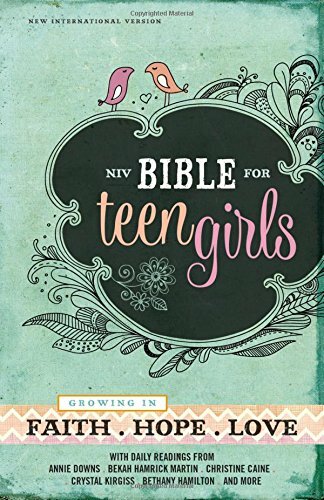 Now that you know the different types of Bibles and the most used translations, here are 5 things to consider when determining how to choose a Bible for your child. Identify the gender, age and reading level of the child: What is your child’s reading level? (not yet reading, beginner reader, or independent reader). Does your child have an interest in certain characters, colors, designs, or themes for boys or girls? How will the Bible be Used? Knowing whether the Bible is for devotions or study is important. Will it be used for church or youth group? Will it be used for family reading or story time? Which translation will they understand? Does your family or church have a preferred translation? Do you want a translation that meets your child’s current level of understanding, or one that exceeds it currently and they will grow into? Shop the options: Take your child along, if you can. Have them join you as you compare options side by side. Have them read a passage from different translations and tell you which one they understood best. Note which features and illustrations or cover designs that interest your child. Are you able to check out a copy from the library? 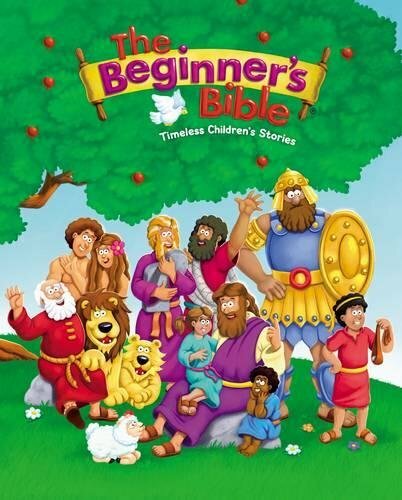 Once you’ve made your purchase, spend some time acquainting your child with their new Bible. Read a favorite story or passage. Bookmark some favorite verses for your child to “discover” while reading. 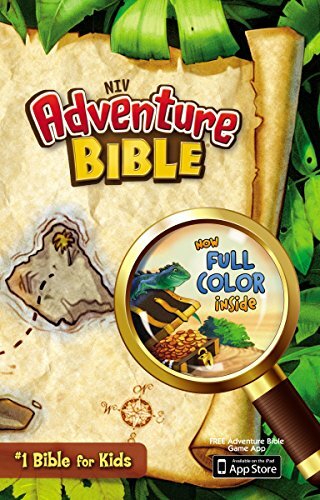 Use your child’s new Bible during family devotion time. 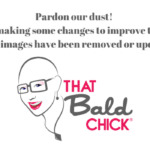 And here’s the best news! It’s neither too early nor too late to start reading God’s Word with your kids. 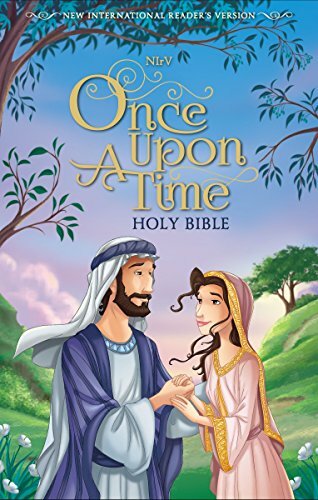 While our young children cannot fully appreciate all the story has to offer, we must trust the story and the power of God’s Word. We’re planting the seed of faith in our children’s hearts and the story will grow in meaning for them as they grow in their understanding of the gospel. Jeannie Cunnion is author of Parenting the Wholehearted Child (Zondervan). She holds a Master’s degree in Social Work. 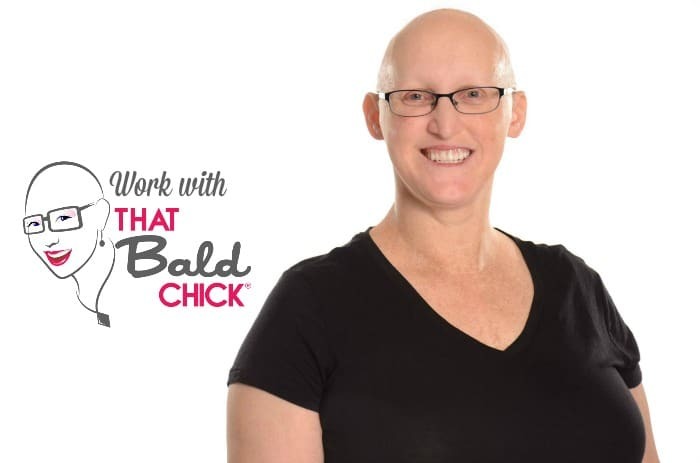 Her professional background combines counseling, writing, and extensive speaking about parenting and adoption issues for organizations such as Bethany Christian Services and the National Council for Adoption. 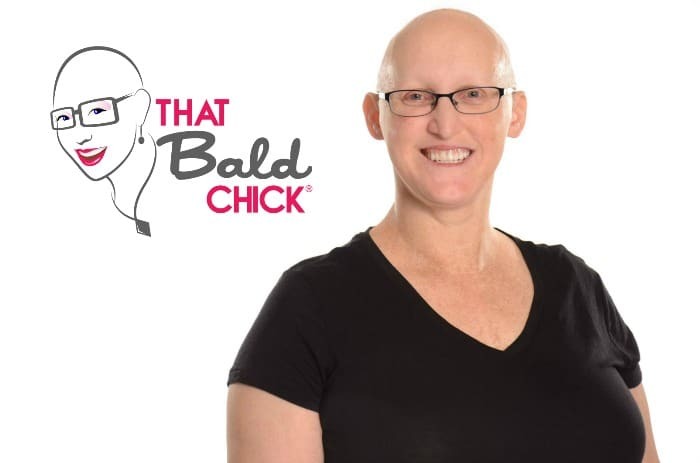 Jeannie also enjoys blogging on her website (www.jeanniecunnion.com), serving as the Council Co-Chairman at Trinity Church in Greenwich, CT, and leading various parenting courses and Bible studies when she and her husband Mike aren’t cheering on their three boys at one of their sporting events. 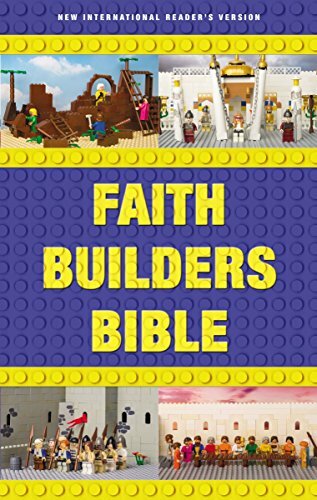 While shopping for a Bible for them, grab a Bible coloring book to reinforce the lesson!